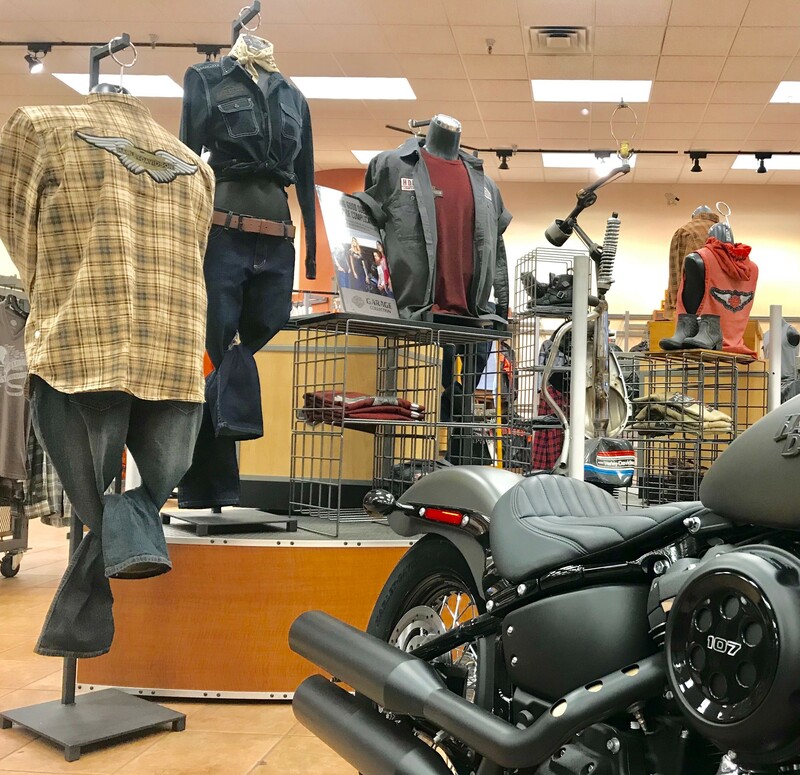 Our General Merchandise staff is dedicated to helping you find the perfect riding gear for any occasion. 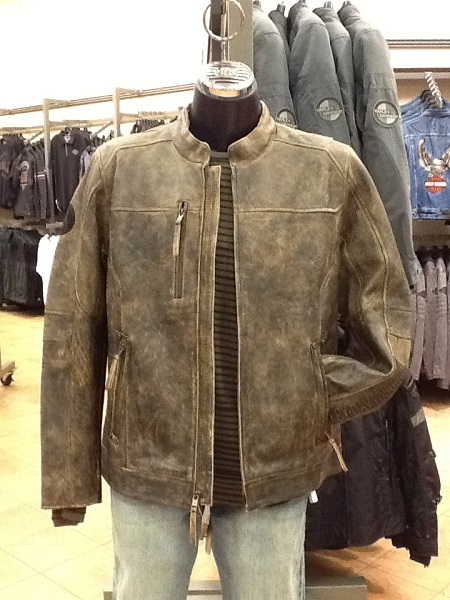 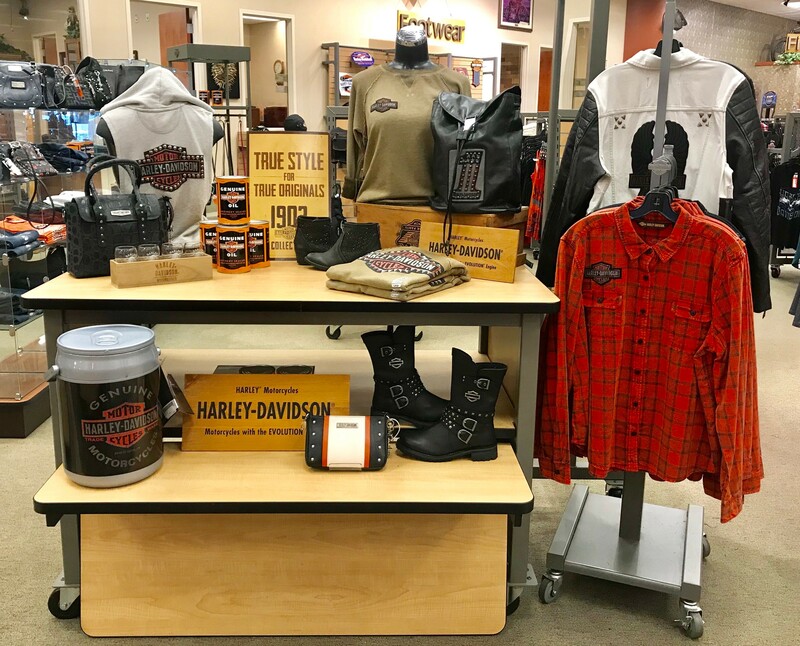 Shopping at Bud’s Harley Davidson® ensures your happiness with high quality product for your outdoor travels. 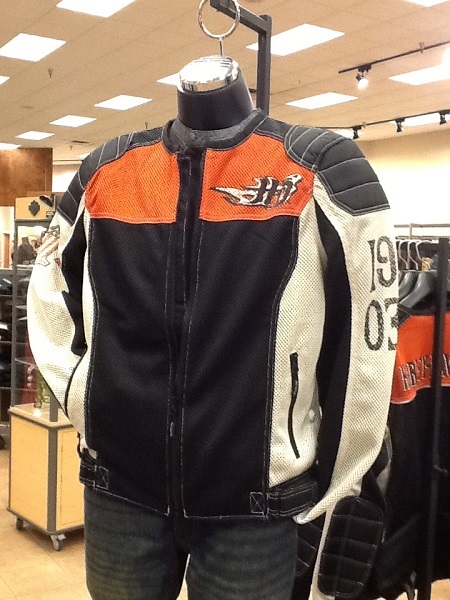 We specialize in helmets, riding boots, chaps, riding jackets, everyday clothing and much more. 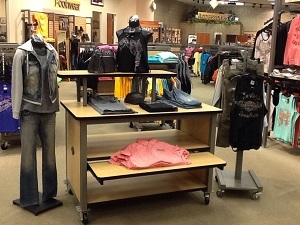 Our General Merchandise staff is trained with knowledge of all our products and is happy to help you find the perfect fit. 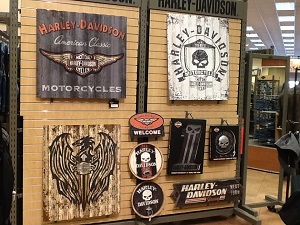 Another unique attribute to Bud’s is our large selection of home goods and accessory. 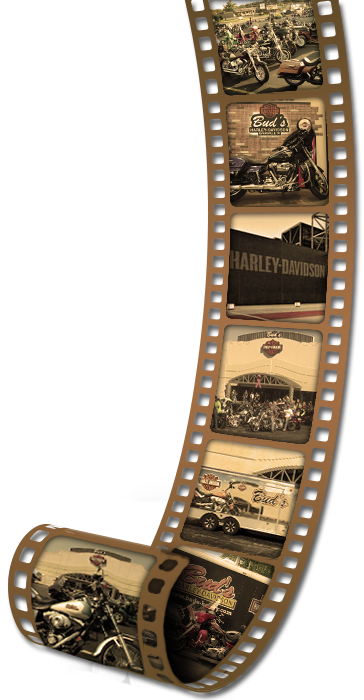 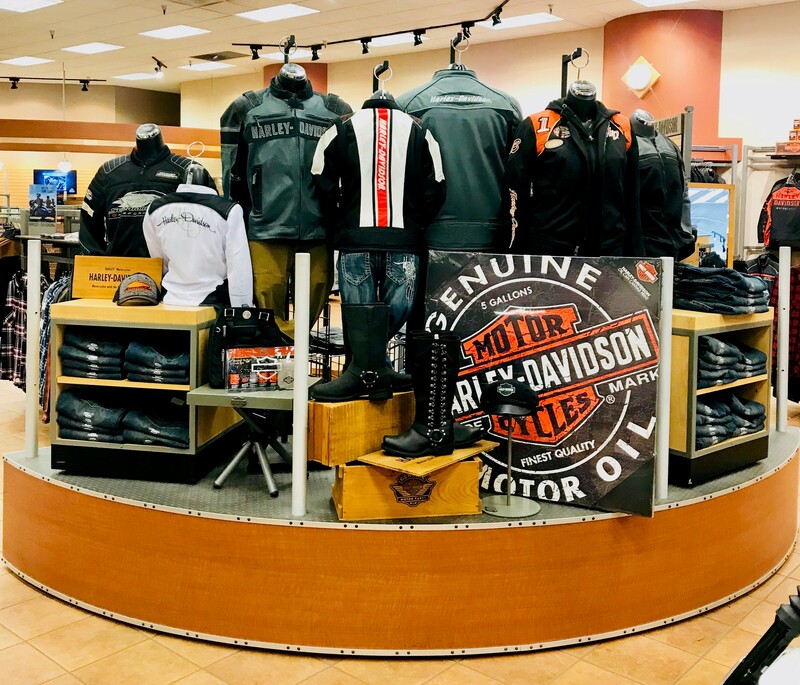 We sell everything from Harley flags and banners, travel mugs, wall clocks, shot glasses and almost anything else you need for your Harley themed lifestyle. 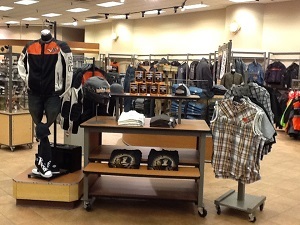 Give us a call, stop by or shop online for top-quality, genuine Harley-Davidson® clothing, gear and gifts.